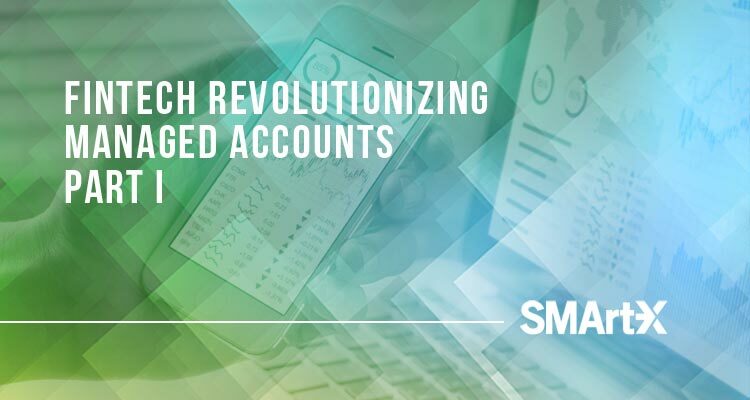 Advances in FinTech mean you no longer have to wait for next day allocations and reporting for your unified managed accounts. After all, why is there a delay when the securities are electronically traded? SMArtX provides real-time sleeve level reporting on all investment strategies, combined with intra-day allocations and liquidations. The “real-time everything” also means we trade in real-time, whenever an investment manager indicates a trade, which reduces price dispersion and helps maintain the integrity of the strategy.